A spinal cord injury is a catastrophic injury that can alter the course of a survivor’s life forever. Since the spinal cord cannot repair itself like other bodily tissues can, victims are often rendered with permanent disabilities that can impact earning power, quality of life, emotional well-being, and more. If an accident that caused the injury was due to someone else’s careless or malicious behavior, then the survivor and their loved ones have the right to hold that party legally accountable. Owens Moss, PLLC is your spinal cord injury attorney in Jackson, MS, with decades of experience fighting for victims. Time is of the essence in filing a claim; the state will not hear cases past a certain amount of time following the accident. Do not miss out on your opportunity to achieve justice; contact our office today for your no-obligation case review. Spinal cord injury can also be a result of medical malpractice. In these situations, the injury could have been avoided if reasonable precautions or protocols were followed by the facility and attending professionals. Spinal cord injuries that occur can be categorized as either incomplete and complete spinal cord injuries. Incomplete spinal cord injuries is when the spinal cord is partially severed. Complete spinal cord injuries involves a complete separation of the spinal cord, resulting in loss of movement and sensation below the trauma site. Depending on the injury location, a variety of bodily functions can be compromised, including breathing, and bowel and bladder control. Survivors are also prone to developing serious secondary medical problems. Lung infections, bladder infections, and bedsores are just some of the health concerns that arise. Spinal cord injuries are notoriously expensive to treat, often requiring intensive short-term medical care, and long-term physical therapy and treatment from spinal care specialists. In certain cases, survivors may require multiple surgeries or around-the-clock care. Even victims with good medical insurance may not have the resources to afford the treatments they need, such as therapy that can last a lifetime. Adding to this financial burden, the injury itself and the time required to tend to it often add up robbing a victim of their ability to work. There are statute of limitations at play with spinal cord and other personal injury claims. Do not chance losing out on receiving your full compensation. Attempting to receive full compensation for these expenses and losses without the help of an experience attorney is nearly impossible. Securing maximum damages requires an in depth understanding of personal injury law, fact-gathering, damages calculations, and making a winning argument to a judge or jury. 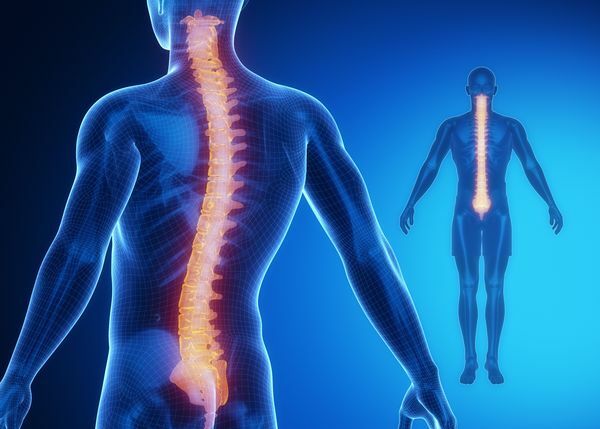 A reputable spinal cord injury lawyer can seek compensation for the full range of losses and expenses, such as medical expenses, physical therapy, equipment costs, and some repairs for handicap access. Our attorneys can also help you seek restitution for further struggles, such as loss of life enjoyment, lost income, and pain and suffering. There are statute of limitations at play with spinal cord and other personal injury claims. Do not chance losing out on receiving your full compensation. Call us at (601) 352-8443, or reach out to us online today.